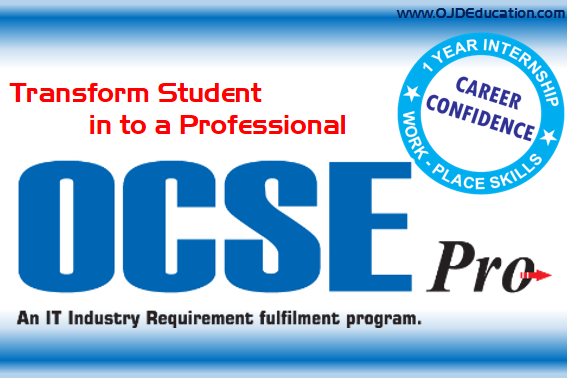 To bridge the gap between Industries requirement and skill set. 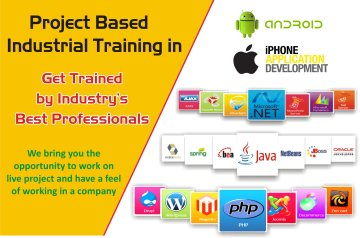 To emerge as the global leader in offering industry specific training programs. 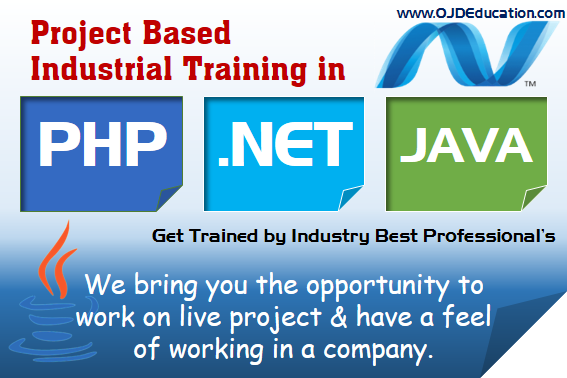 To create technically trained Human Resource pool ready for IT Industrial challenges. To bring the service level up while driving the cost down by strategically leveraging training resources. Accomplished and Expert Practice Squad on Customer Request. Adaptability To Latest Technology And Methods. Our students trust us and expect us to provide them intelligent, practical and unbiased advice always. 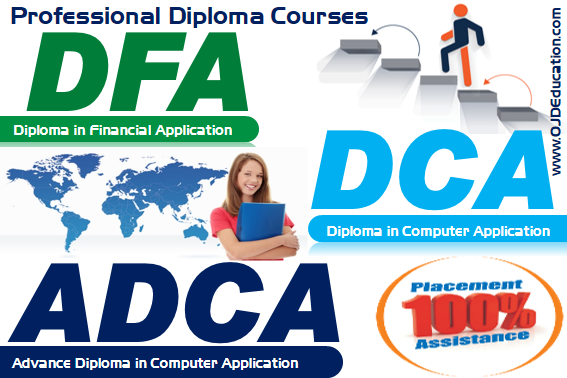 We have a wide spectrum of faculty members who are highly qualified with extensive teaching/training experience. 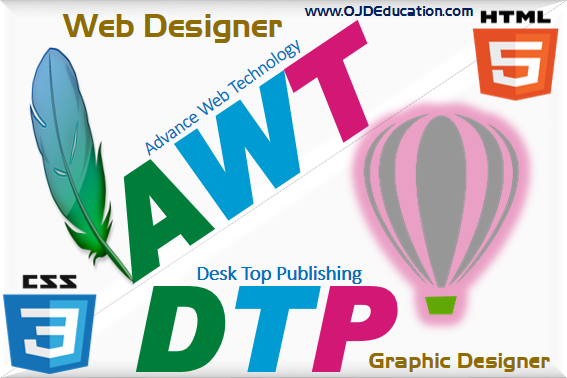 We have gained a vast experience over the past 5 years in successfully training hundreds students from all parts of India, and placing them in various top notch companies.We make make our students work and learn practically on various on-going live projects of our parent company, reinforces their confidence and polishes and refines their talent to the fore. 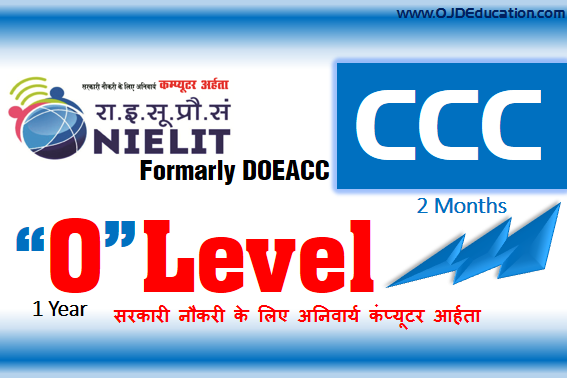 We keep pace with the fast changing trends, dynamics and technologies in our field, in association and collaboration with our parent company OJD IT Consulting Pvt Ltd.
Advanced Study Material from its own Training Research Division & most updated workbooks for all the programs. Regular assessment of students' through in-house tests to gauge individual students' progress in learning and knowledge level throughout the training program.